Platy Beach Hotel is far from your typical, high-spec design hotel. The owners have created a space that is both unpretentiously elegant and comfortably homely. Their plan has always been to recreate the feel of a stylish home but with excellent service levels. 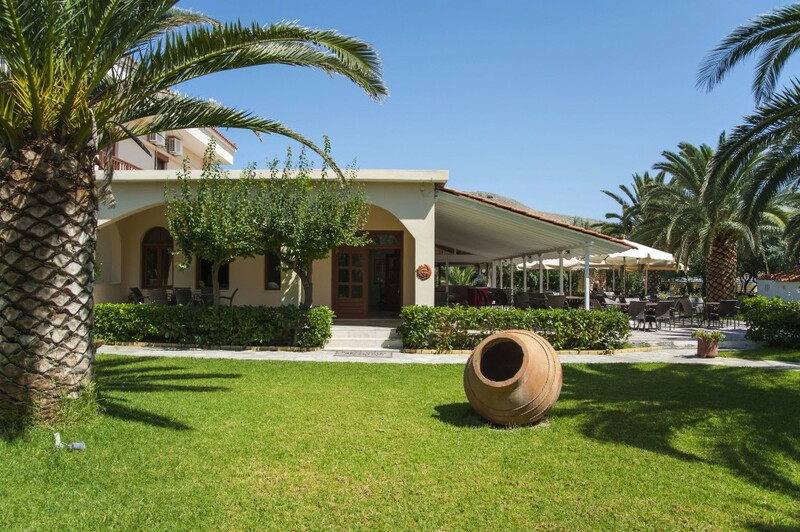 Wanting to continue the story of this residence by giving it a meaning for the future, the owners, took what was at first a family cottage location, owned by their grandfather and turned it into a stylish hotel at Lemnos, that invites visitors to feel at home with complimentary elements of luxury. This family resort comprises of recently renovated rooms, suites and nearby apartments, built amphitheatrically across the beach that offer a magnificent view of the Aegean Sea, a fine dining restaurant, a vivid beach bar with delicious cocktails and a playground for the little ones to play. It truly has it all! 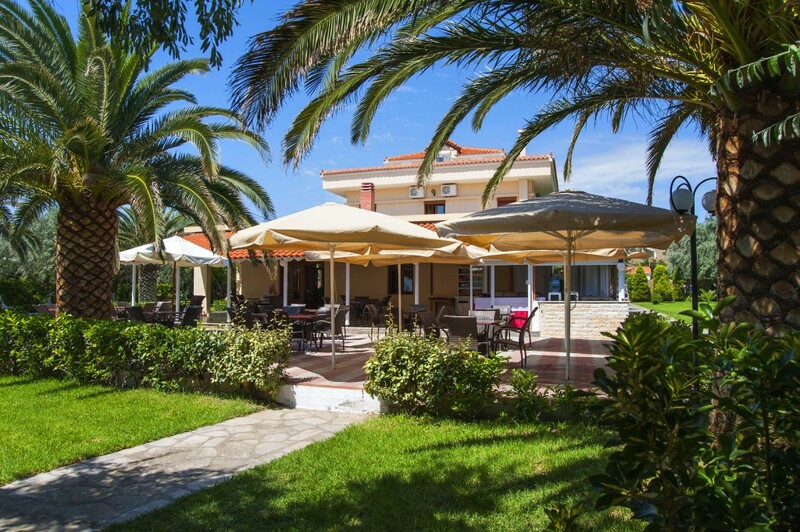 Bathed in sunlight and fronted by a simple driveway, Platy Beach Hotel is located just 2 km away from the capital of the island, Myrina. Its unique seaside location at the picturesque village of Platy makes it the perfect spot for your summer holidays in Lemnos. This family resort comprises of rooms, suites and nearby apartments, built amphitheatrically across the beach that offer a magnificent view of the Aegean Sea, a fine dining restaurant, a vivid beach bar with delicious cocktails and a playground for the little ones to play. It truly has it all! 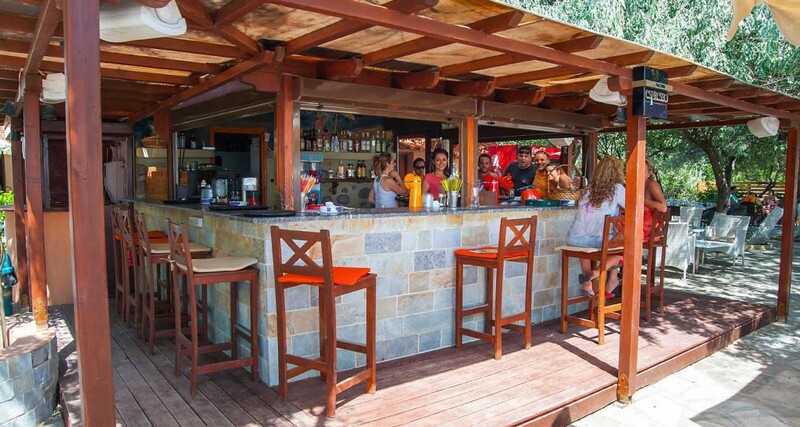 Platy Beach Hotel at Lemnos is a getaway to distinctive, authentic experiences that evoke lasting, treasured memories.